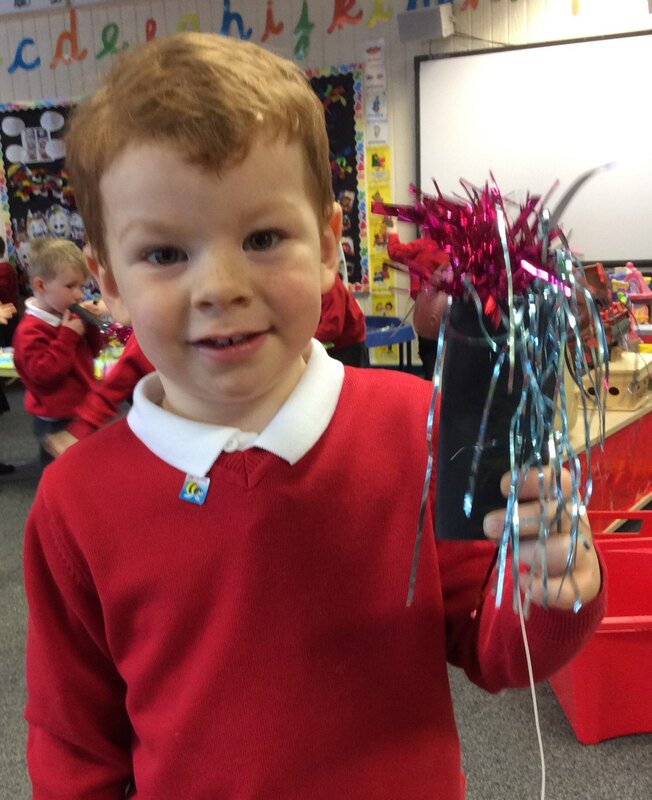 In nursery, we have had a fantastic day learning about Fireworks. We used different craft resources including pegs, crepe paper, tinsel and glitter to make super safe sparklers and catherine wheels. Our favourite activity today was making edible sparklers using finger biscuits. We took a biscuit, dipped it in chocolate and then dipped the top into hundreds and thousands. They were very tasty! After, we discussed what to do when watching fireworks and using sparklers to make sure that we’re always safe. This entry was posted in EYFS and tagged S.M.S.C. on November 5, 2018 by Sandford Hill. Fantastic work children. We hope you enjoyed taking part in the firework activities and learning about how to stay safe around fireworks. Always a very popular time of year in school. I remember how much I enjoyed learning abut Bonfire Night, all those years back!